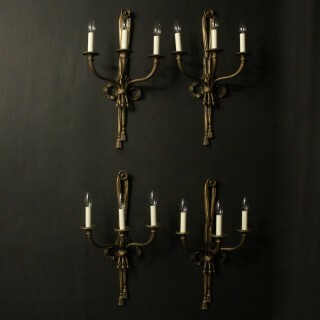 Selecting the appropriate lighting is essential when imagining an interior. 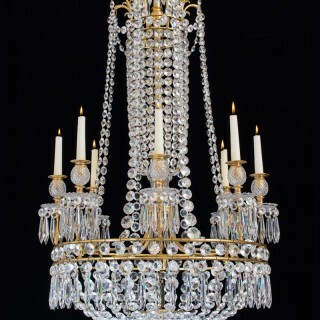 Whether you are redecorating a bedroom or looking to create an elegant atmosphere in a ballroom, the choice of lighting can make all the difference. 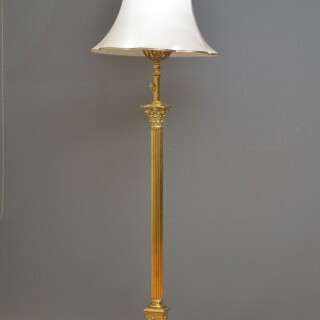 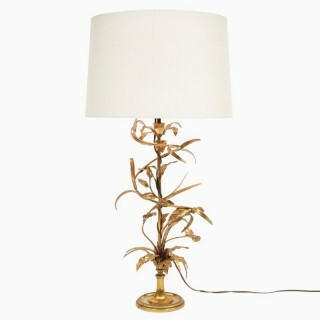 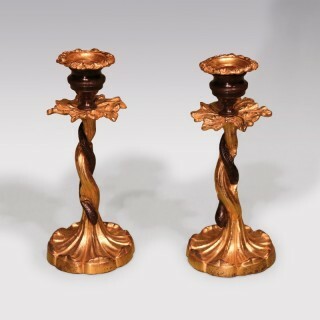 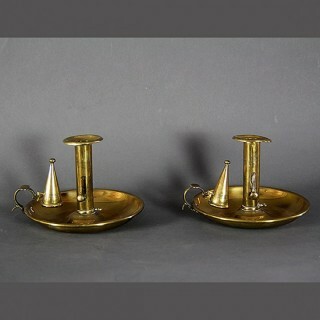 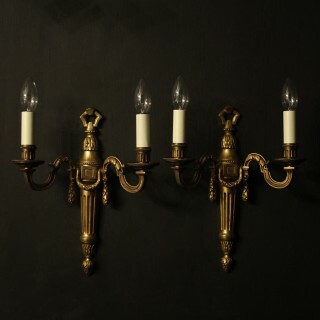 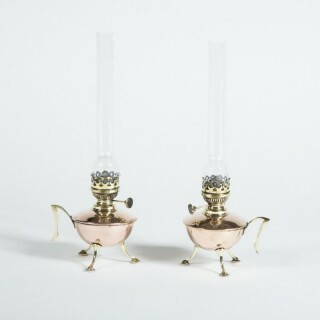 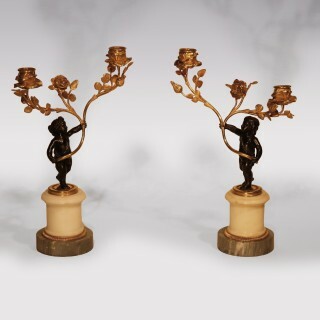 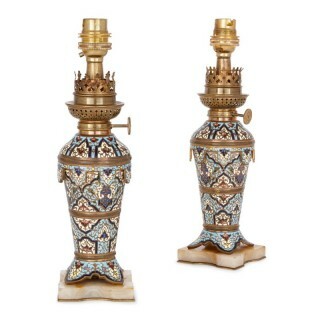 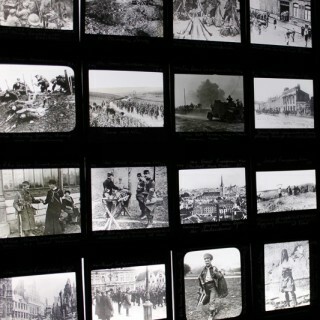 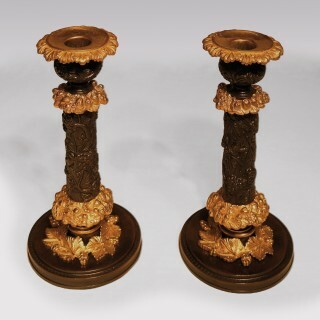 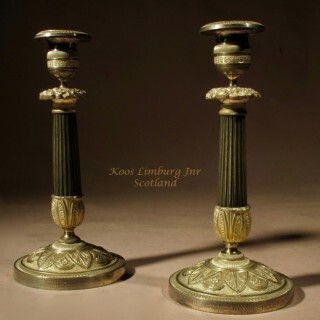 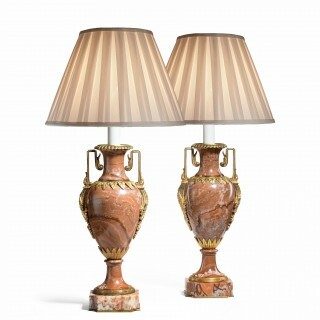 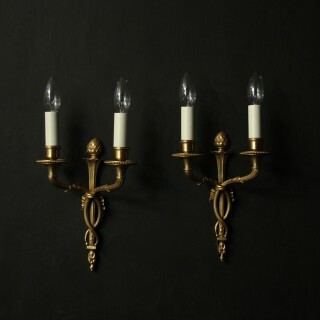 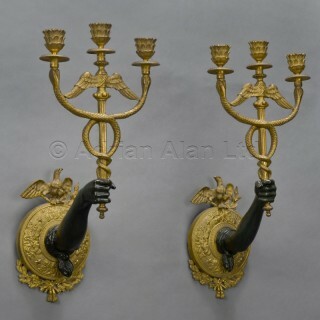 The selection of antique lighting offered here comprises Georgian candleholders, impressive ormolu chandeliers, girandoles, antique Victorian lighting, floor lamps, Art Deco desk lamps, simple antique lanterns, Art Nouveau wall lights and sconces. 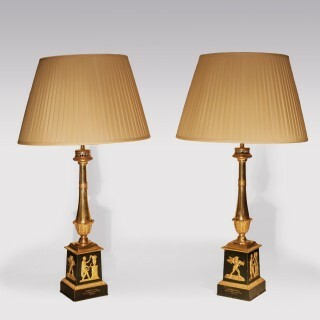 An opaline desk lamp would suit an Art Deco mahogany desk, whereas a Georgian chandelier would compliment a comfortable set of Louis XV armchairs. 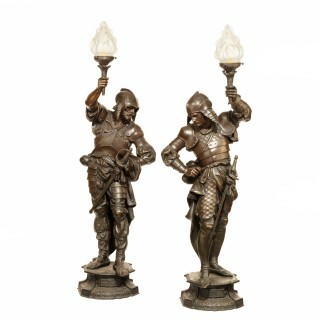 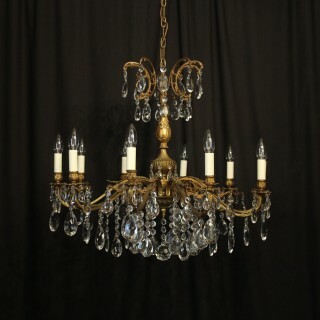 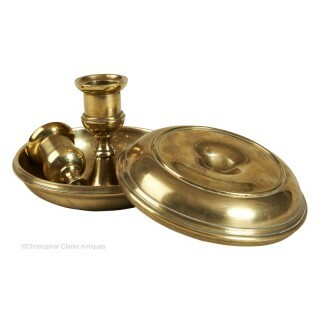 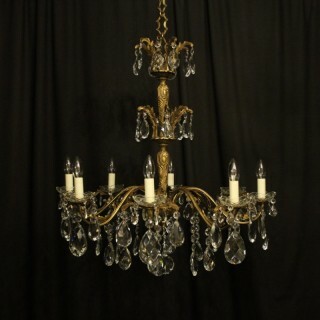 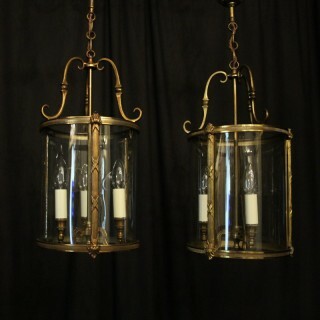 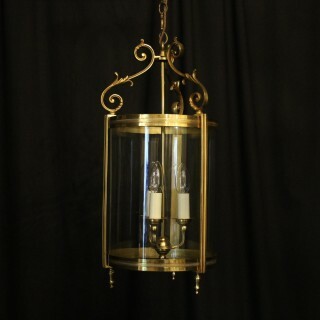 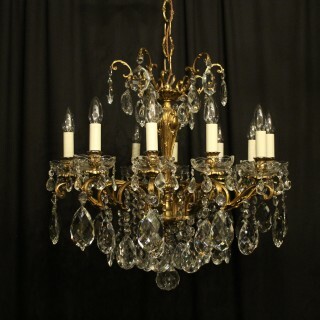 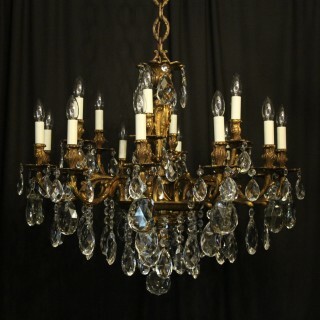 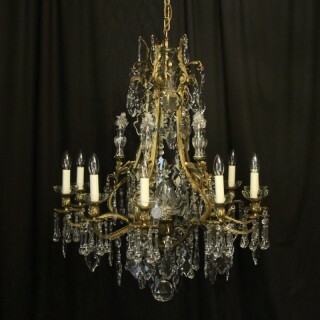 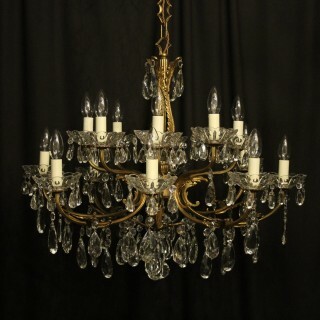 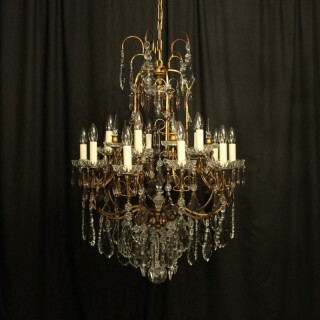 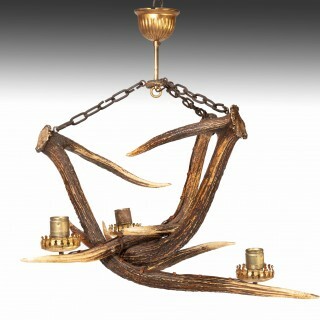 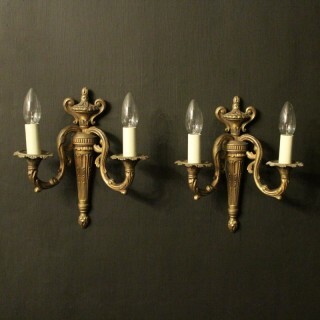 Antique outdoor lighting as well as French antique lighting are also available for sale. 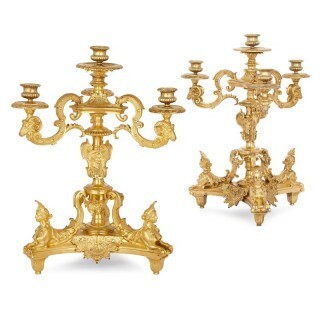 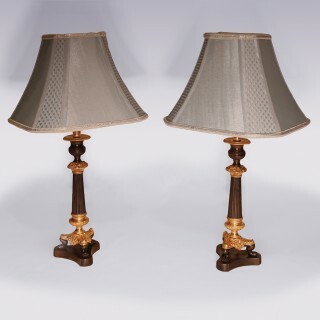 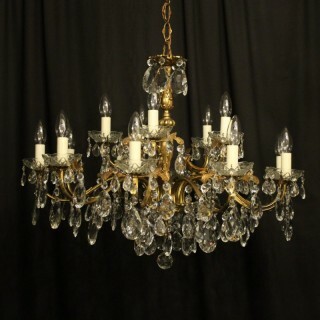 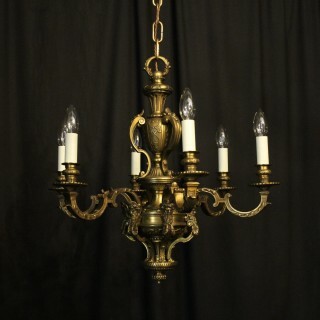 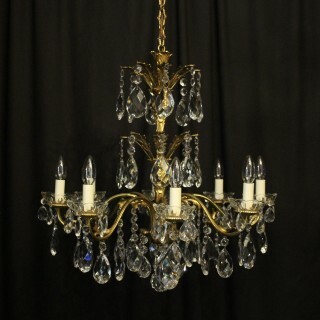 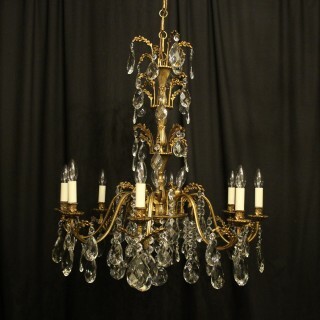 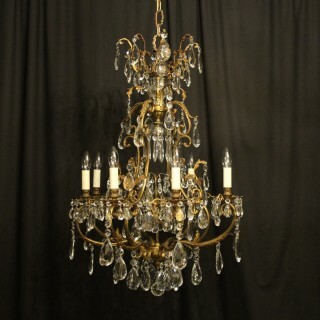 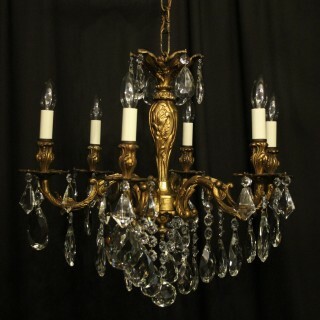 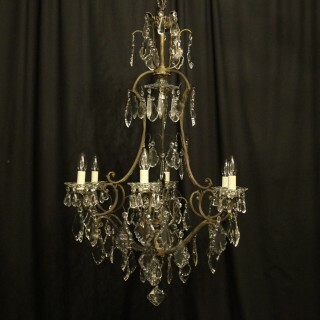 You can buy the antique lamps, candleholders and chandeliers sold on this website with confidence in their quality and authenticity, as all of our members must abide by a strict Code of Practice. 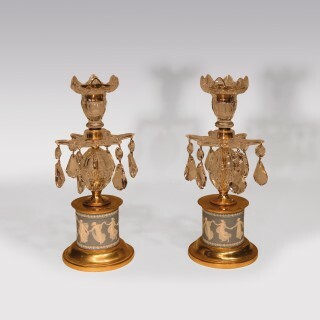 With over 500 members in the UK and abroad, LAPADA offers an incomparable range of art and antiques for sale, from 17th century France, 18th England, 19th century Japan, 2nd century Rome, prehistoric Europe and more.